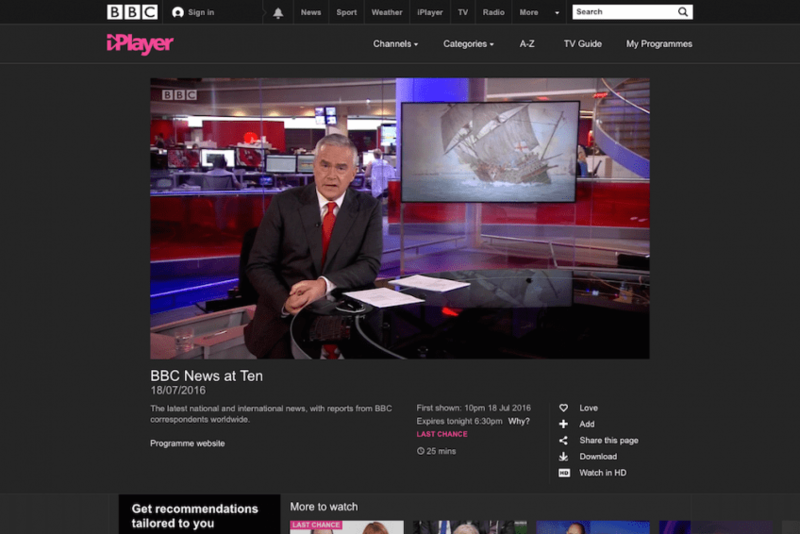 OUR time-lapse footage of the 500-year-old Mary Rose warship has recently featured on the BBC. Since October of last year we have been collaborating with museum media specialists Motivation 81, providing remote time-lapse and site monitoring of the sensitive improvement works at the iconic Mary Rose Museum at Portsmouth Historic Dockyard. Given the historic importance of the ship, we are among a very few number of people that have been allowed access to Henry VIII’s flagship since it was raised from the Solent in 1982. We used a specialist rig to carefully mount the camera system in truly unique and very challenging conditions, keeping it in place securely without causing any damage to the King’s most famous ship. The priceless warship has been carefully monitored for decades, but the most intensive stages of the conservation works are now coming to a close. Our camera system helped to capture the final work at the museum and removal of the ‘hotbox’ that surrounds the Mary Rose ahead of her public reveal last month. For the best part of a year we have carefully micro-managed the capture and provided live images of the work to our remote, secure online viewing portal – iRis 2.6. As well as long-term, uninterrupted footage, we have also shot in rapid interval ‘bursts’ to track progress during periods of increased activity. One such example of this was capturing the walls of the ‘hotbox’ being dismantled, finally allowing the public an uninterrupted view of the ship from all three levels and all nine galleries. Now, on the Upper Deck, you can breathe the same air as Henry VIII’s flagship and see full length views through floor to ceiling glazing on the other two decks. Now that the museum has reopened to the public, we are in the process of finishing our time-lapse work at the Dockyard and capturing the final elements to produce a full video of these historic works. However, interim edits we produced in time for the big reveal have already been broadcast nationally on BBC News. Additionally, our camera housing has ‘snuck’ into promotional images used on The Guardian and Daily Mail websites. The huge interest around the project is not unsurprising, considering the conservation has already lasted 34 years to this point. As Head of Conservation and Collections Care Dr Eleanor Schofield told the BBC, the project has required “commitment and perseverance” from everyone involved and reaching this moment was “emotional”. The sunken warship was rediscovered in 1971, almost 430 years after it plunged into the Solent in 1545 while leading an attack on a French invasion fleet, and was raised in 1982. Once she was transported to her final resting place at the Museum, the Mary Rose was carefully maintained in an atmospherically controlled ‘hotbox’, sprayed first with cold-water mist and water-soluble wax, before a controlled air-drying process could begin. The most recent developments in the conservation efforts mean that the ship is now on display to the public unobstructed and from multiple angles in the Weston Ship Hall, so that they too can experience the Mary Rose like the archaeologists and historians who first saw it underwater. Time-Lapse Systems are honoured to be a part of such a prestigious project and helping to document this incredibly important stage in the Mary Rose’s legacy. Our involvement in this project reinforces our position as UK market-leader, able to provide the highest quality service in even the most delicate of environments. Can you spot our time-lapse camera system in situ at the Mary Rose Museum?